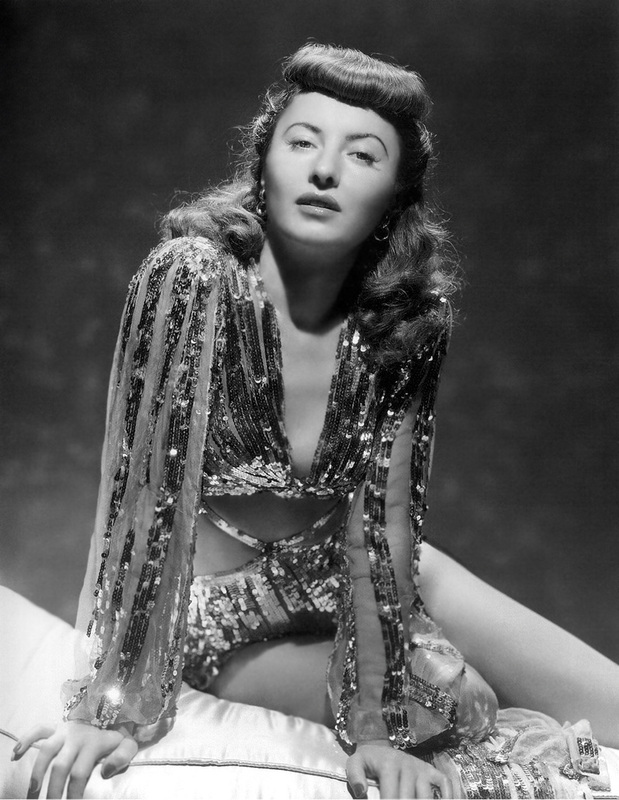 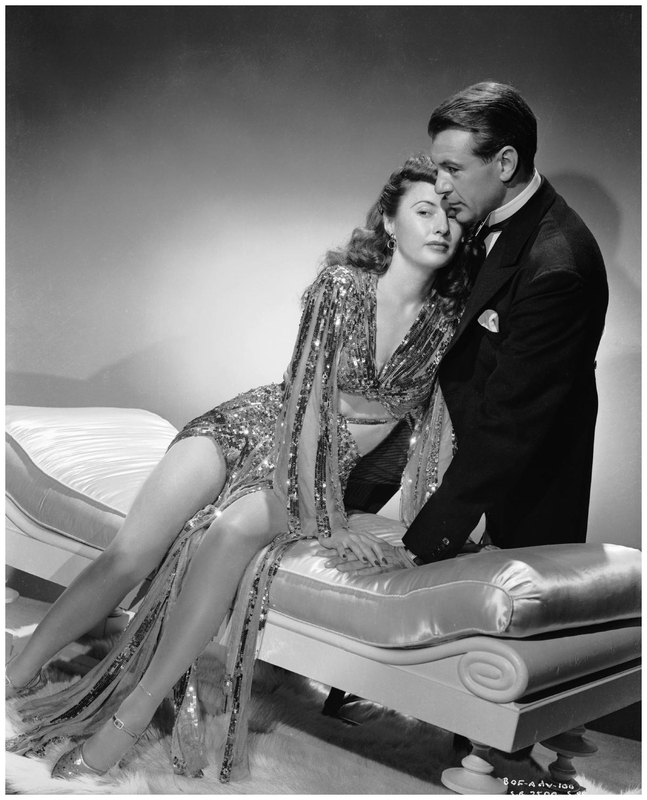 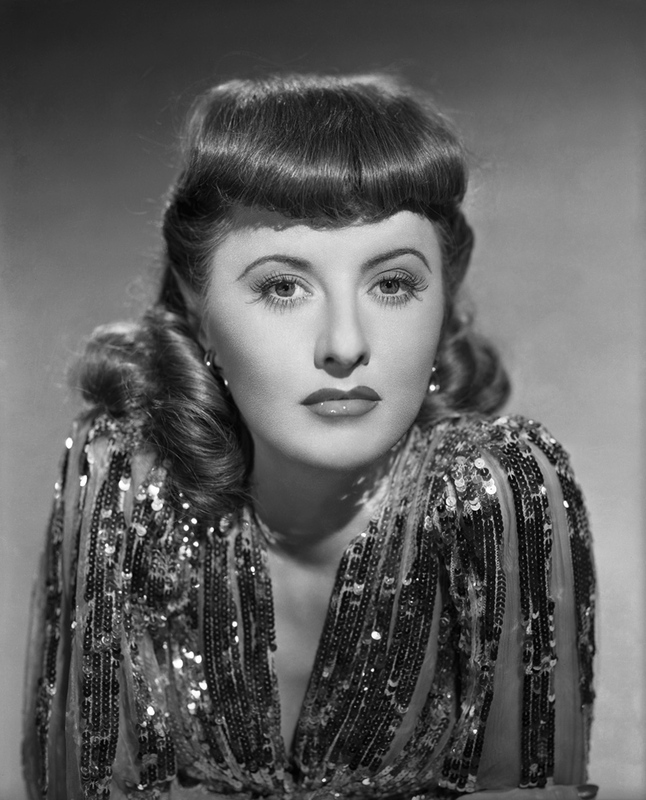 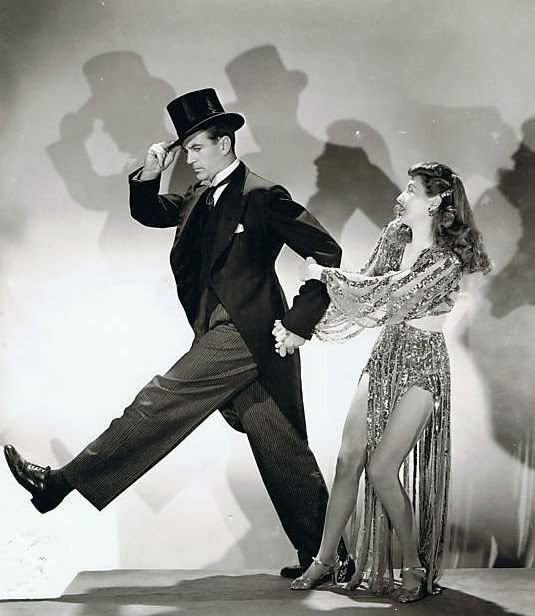 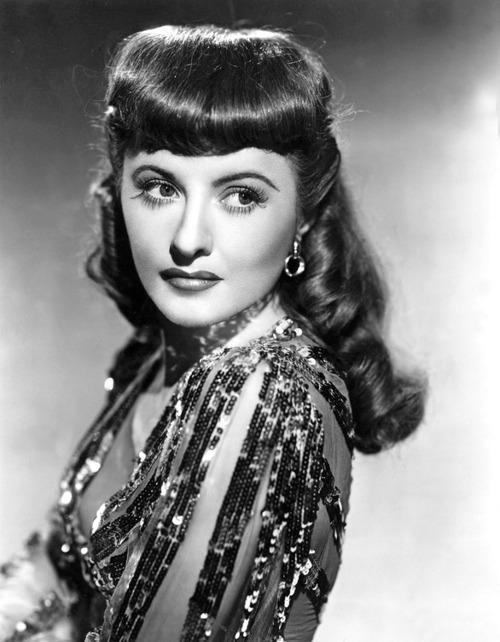 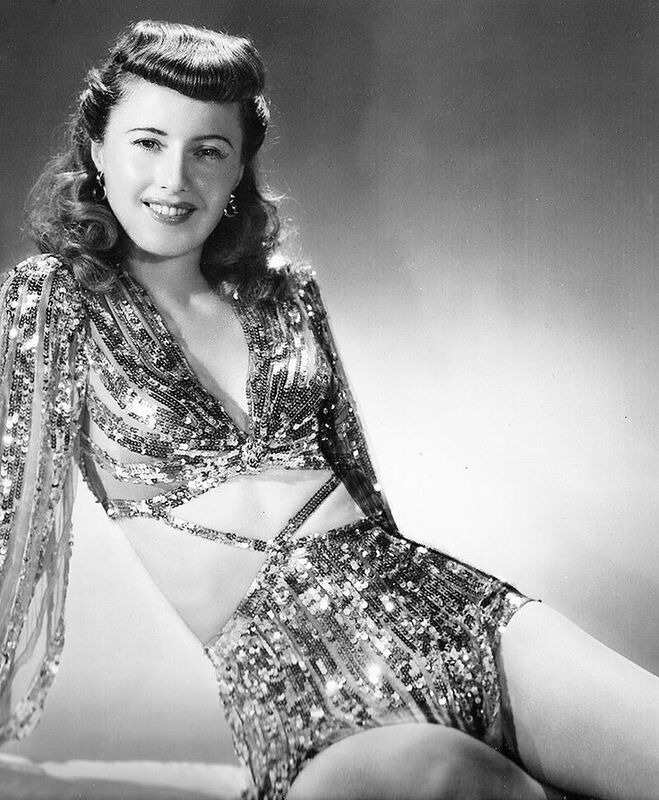 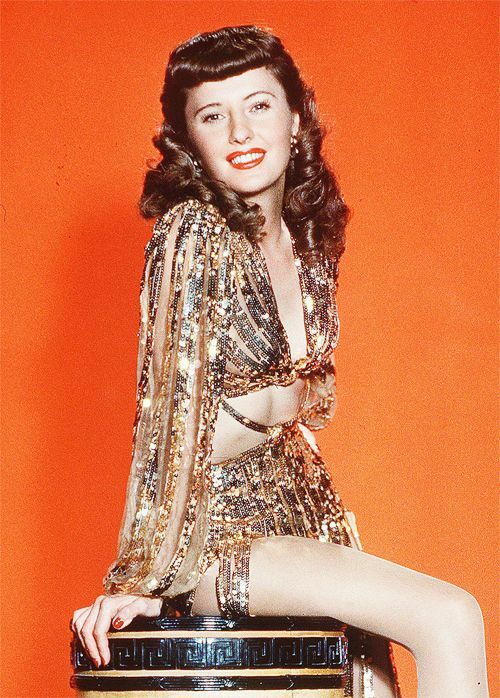 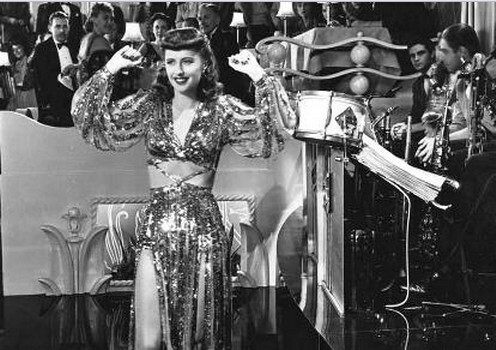 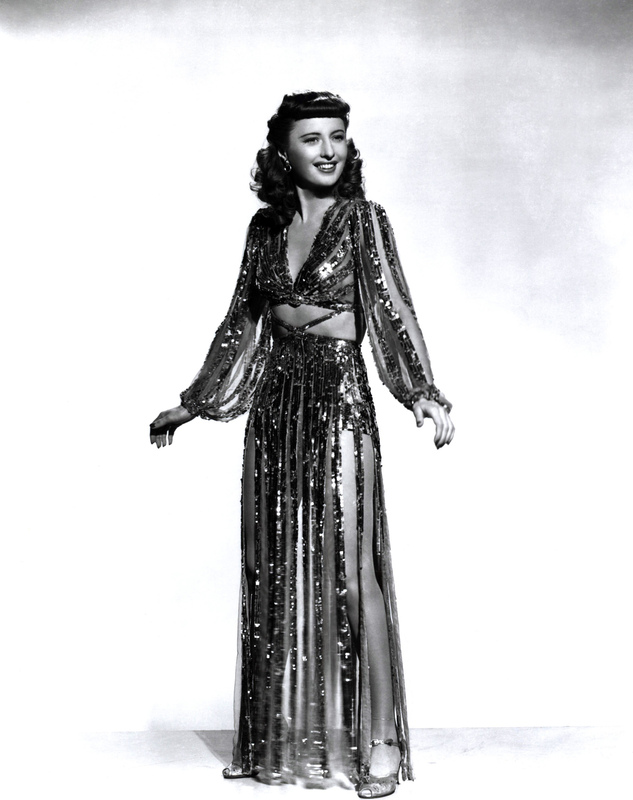 Barbara Stanwyck (born Ruby Catherine Stevens; July 16, 1907 – January 20, 1990) was an American actress, model, and dancer. 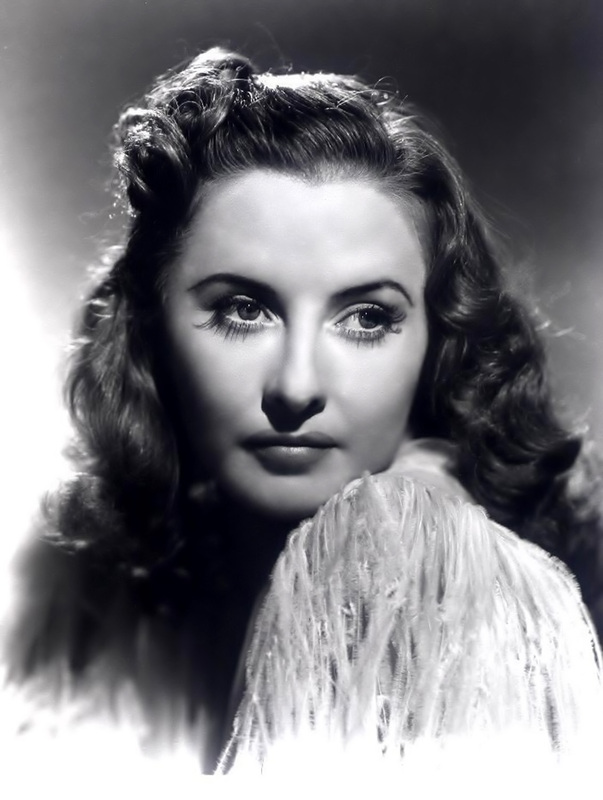 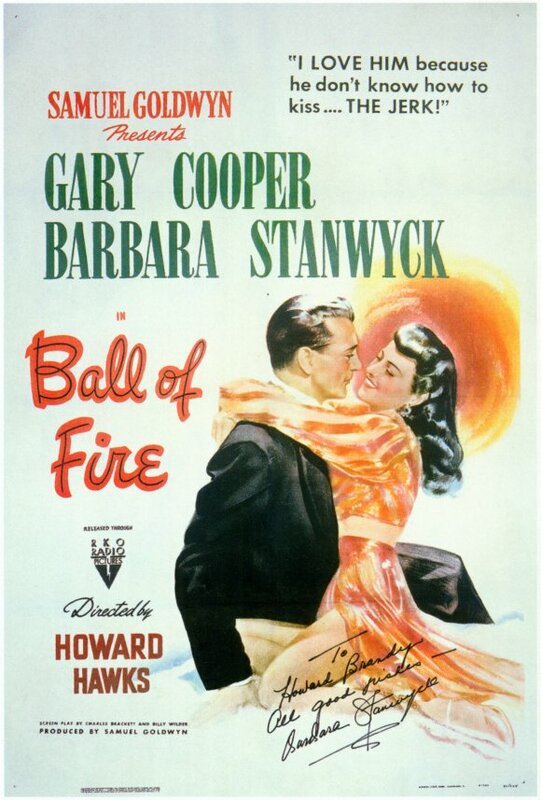 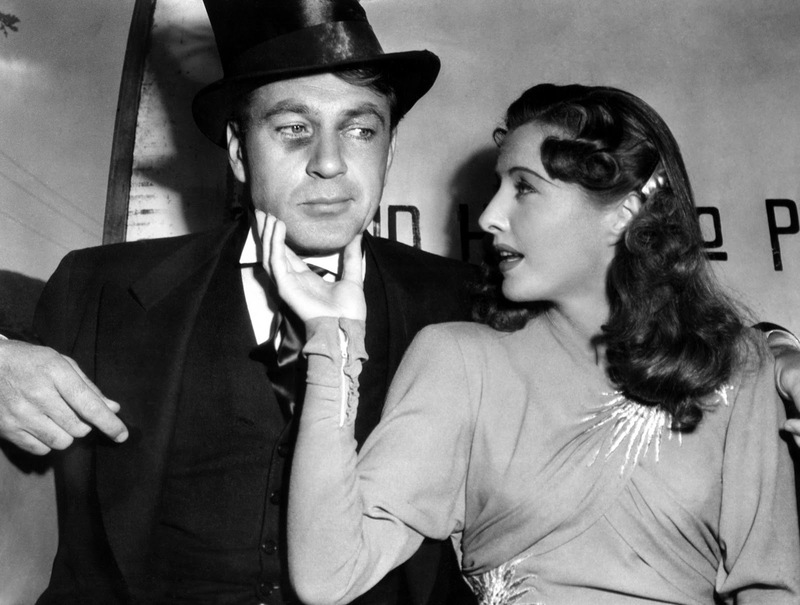 She was a film and television star, known during her 60-year career as a consummate and versatile professional with a strong, realistic screen presence, and a favorite of directors including Cecil B. DeMille, Fritz Lang, and Frank Capra. 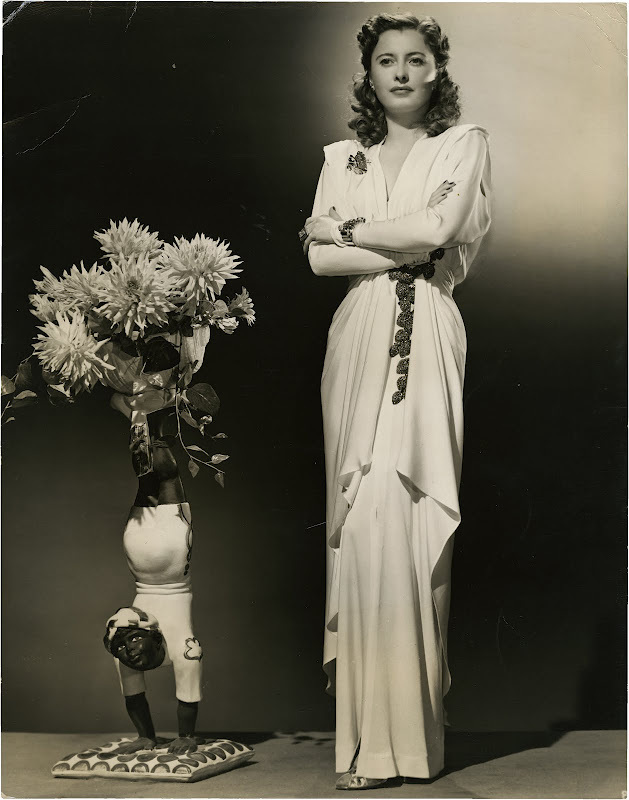 After a short, but notable, career as a stage actress in the late 1920s, she made 85 films in 38 years in Hollywood, before turning to television.